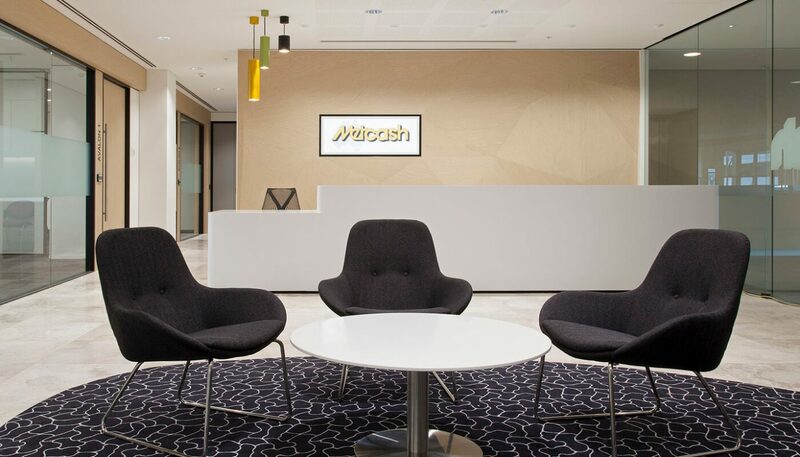 As Australias leading wholesale distribution and marketing company, Metcash specialise in grocery, hardware and automotive parts. 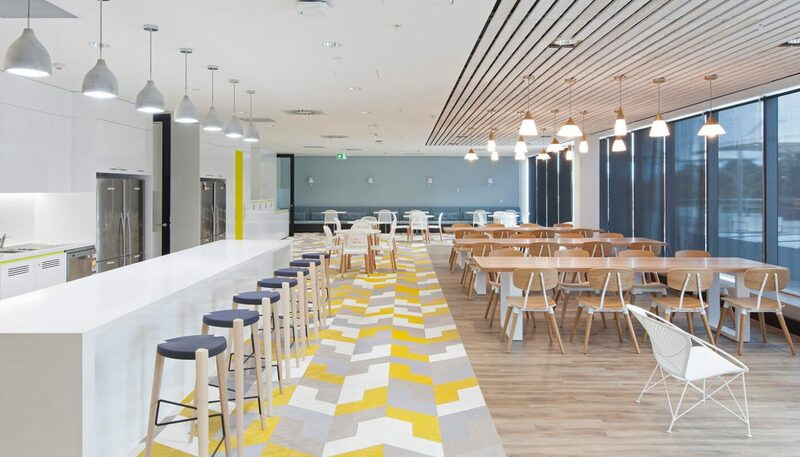 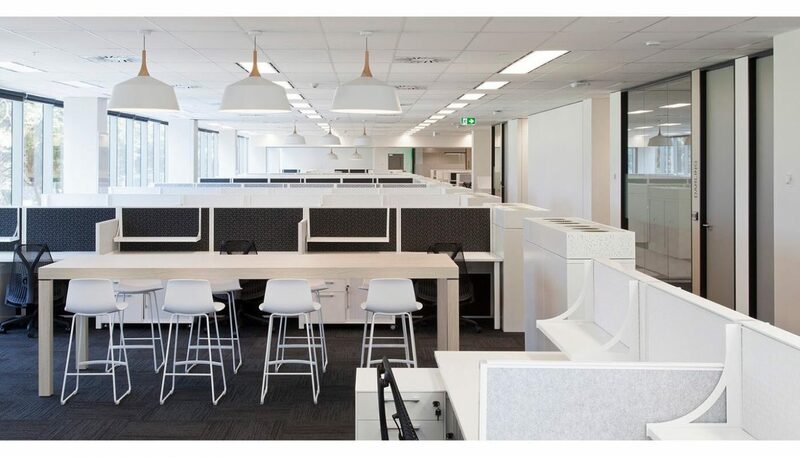 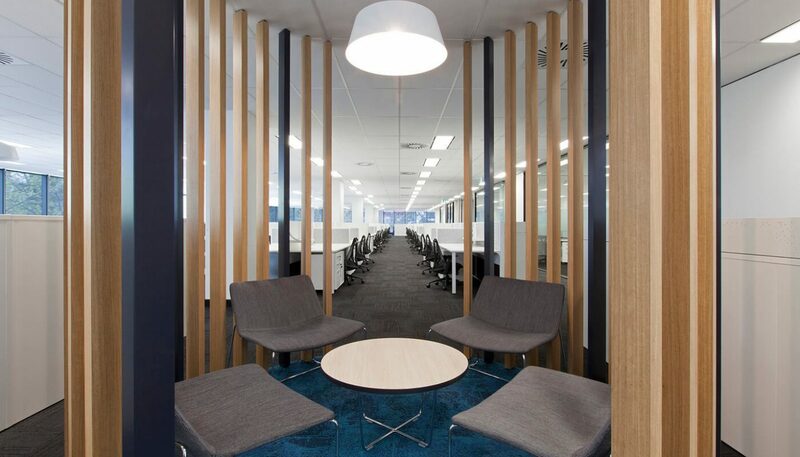 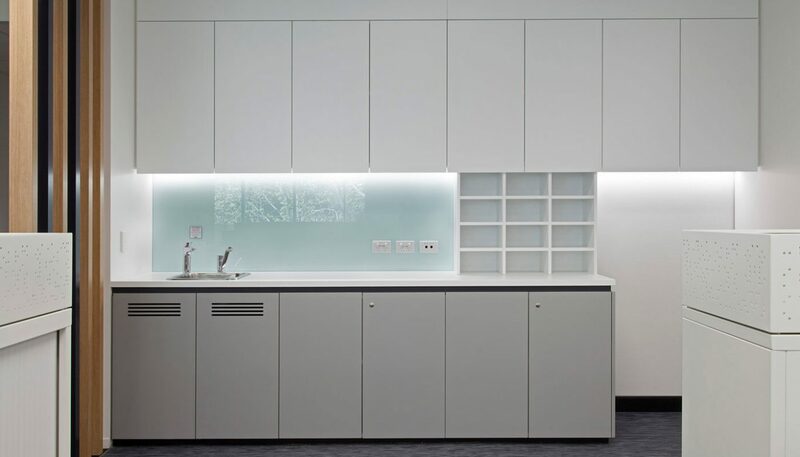 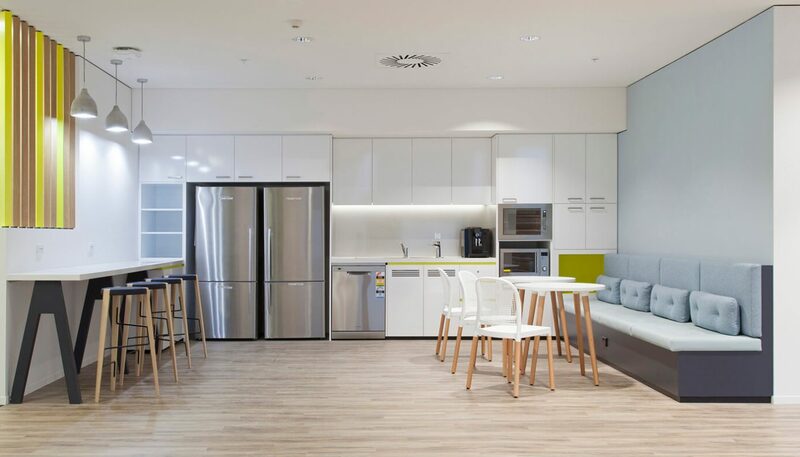 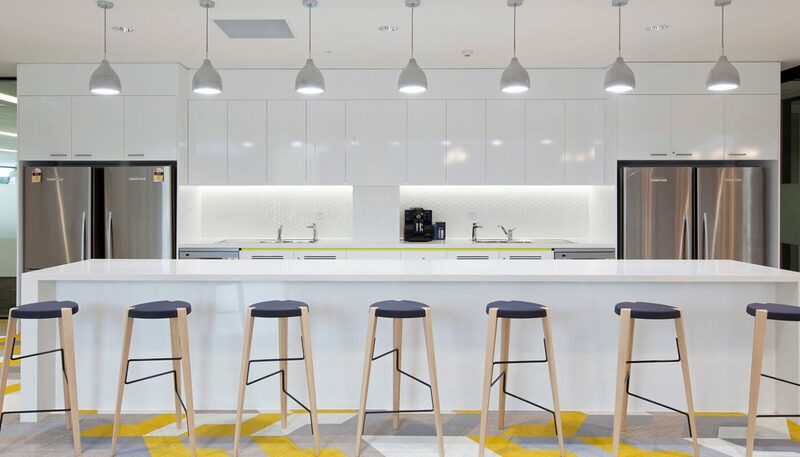 This fitout was a relocation of the main office into a new 5 storey building, allowing enhanced collaboration between departments and for expansion of the company. 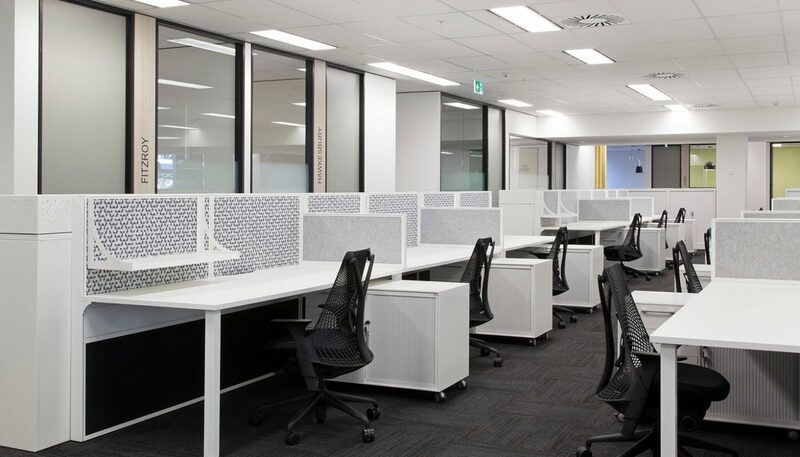 Crest provided the workstation and office settings as well as the meeting & quiet room furniture. 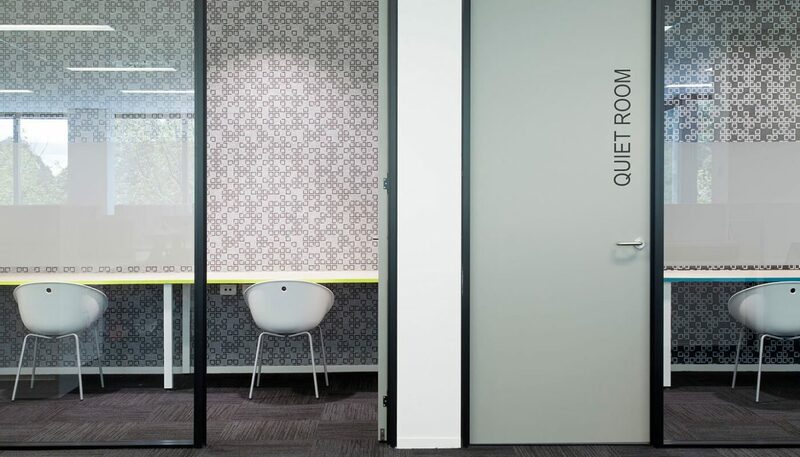 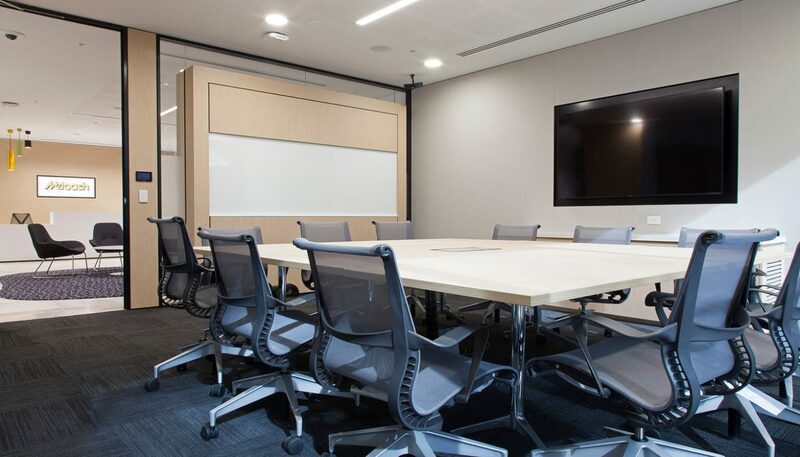 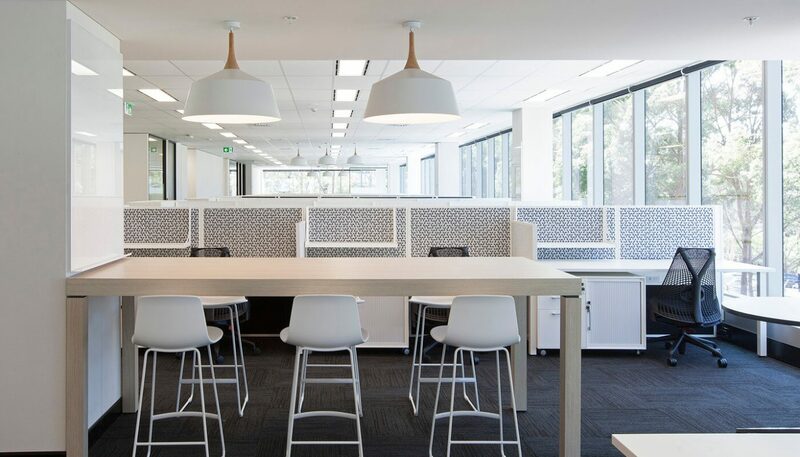 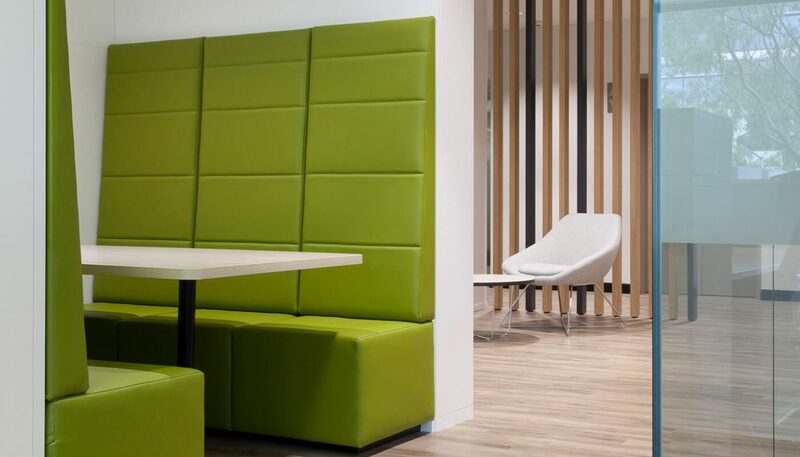 Acoustic paneling which is used throughout the workstation areas and quiet rooms reduces the noise levels throughout the open plan office space.